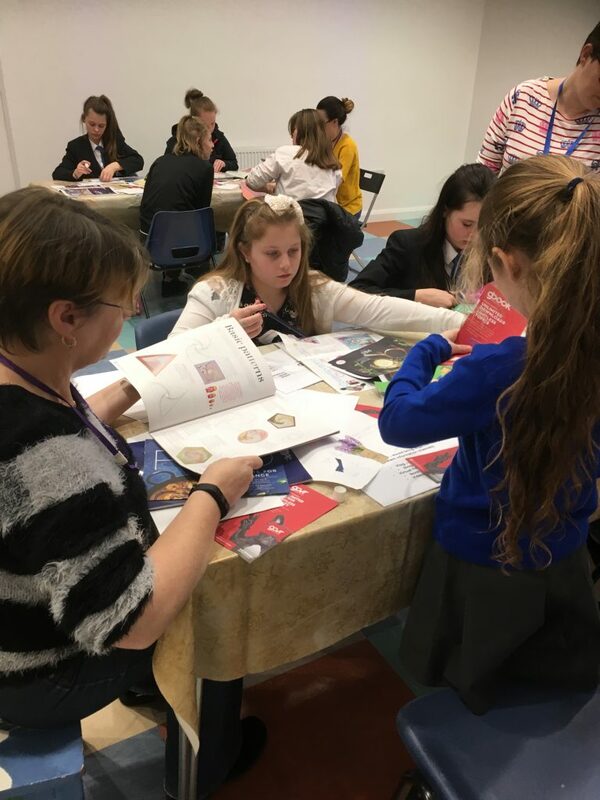 The Grand Junior Artists have started working on our adventurous Jungle Book resilience workshops…looking at Jessica Swale’s new take on Rudyard Kipling’s novel. 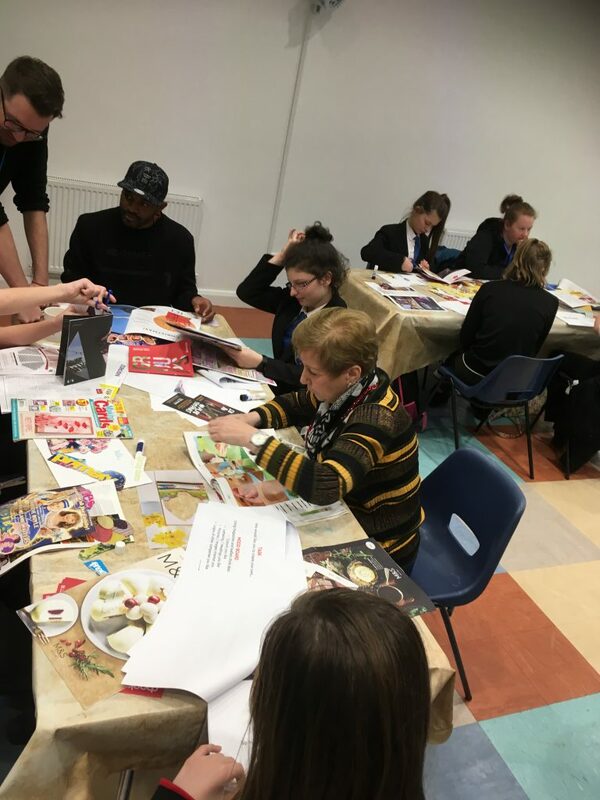 Each week from January until Easter, seven schools and centres (totalling over 100 young people from Blackpool) are taking part in our resilience based Junior Artists Jungle Book Project. 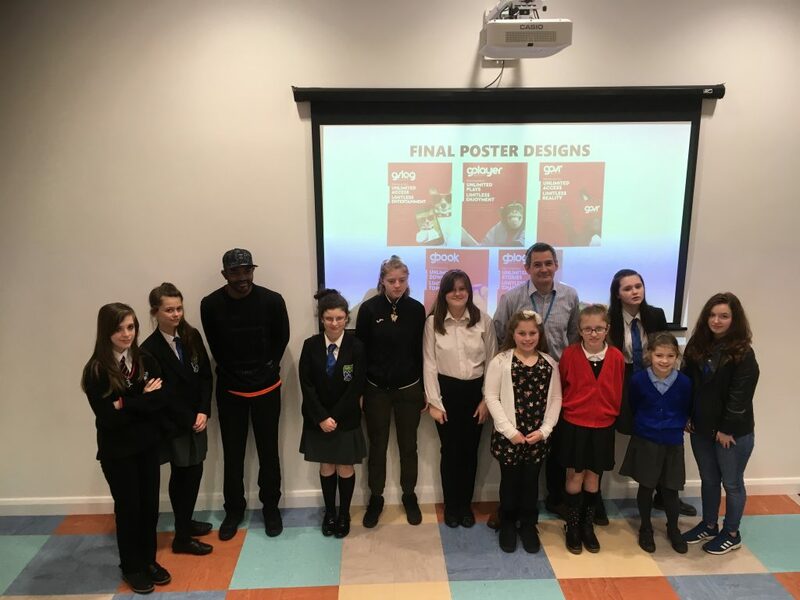 The project is looking at the themes of ‘Loyalty and Family’, ‘The importance of Rules and Laws’, ‘Courage’ and ‘Coming of Age’ through a resilient lens, explaining the importance of ‘a place to belong’, ‘being safe’, ‘focusing on feeling good’, ‘engaging with mentors’, ‘fostering interest’, ‘being brave’ etc. We are looking forward to tie the resilience thread through our theatre practitioners sessions to pass on these important life lessons in a creative way. 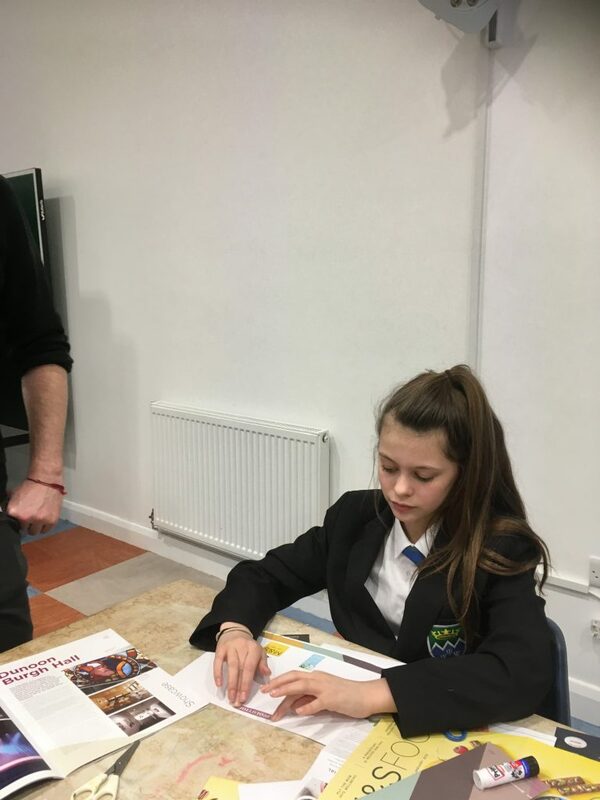 Showing them not just the value and respect they should hold for themselves, but also helping to build their confidence and encouraging them to seek help from mentors to lean on for support if challenges arise in their lives. The resilient framework is being explored through the main characters such as; Mowgli the man cub, Akela the wise Wolf, Balloo the supportive but lazy bear, Bagheera the panther and Mowgli’s protector, Kaa the giant python, and Shere Khan the tiger, disrespectful of the jungle laws. These characters and the storytelling lead us through this entertaining, engaging and adventurous journey. 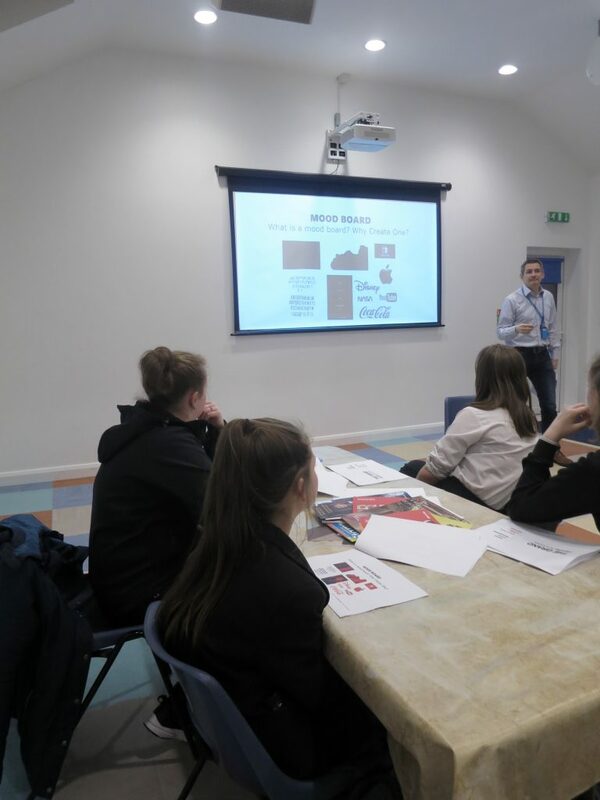 Two of The Grand Junior Artists Hubs, Marton Primary and Aspired Futures have had a visit from our Marketing Manager, Andrew Howard who delivered a session on marketing and design. Our young artists created mood boards in order to pitch a design for their brand new logo. The collaborative end product will then be used on future Junior Artist projects as we currently have two years funding for the project. You will see the finalised logo on their Junior Artist T Shirts and across our social media platforms. All the Junior Artists taking part in this project have been invited to see the production of The Jungle Book on Tuesday 8 May. Don’t forget, The Jungle Book is at Blackpool’s Grand Theatre from 8 to 12 May and you can book your tickets by clicking here or by calling our Box Office on 01253 290190. Age guidance; 6years+. We’re lucky to be working alongside an exciting array of artists this term. 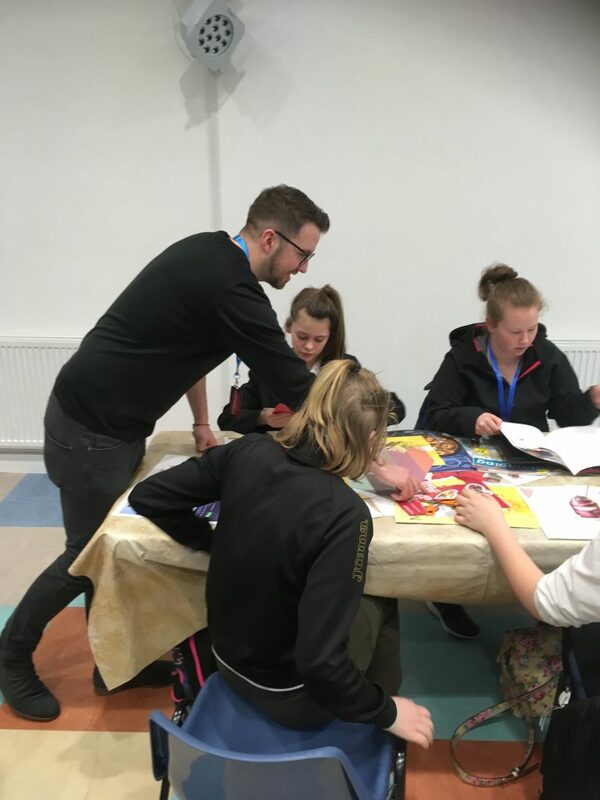 Including Shane Johnstone who is our visual artist and will be working across a number of different art mediums, meanwhile FYWingz are a dance crew based in Blackpool and they will be delivering some Hip/Hop sessions. Also, Sarah J Lockwood, who is a dance lecturer and The Knotted Project, who are a physical theatre company, will be working with the Young Artists using drama and movement. Finally, Phill Fairhurst , who is the Creative Learning Co-ordinator will be delivering the resilience programme through contemporary popular music . 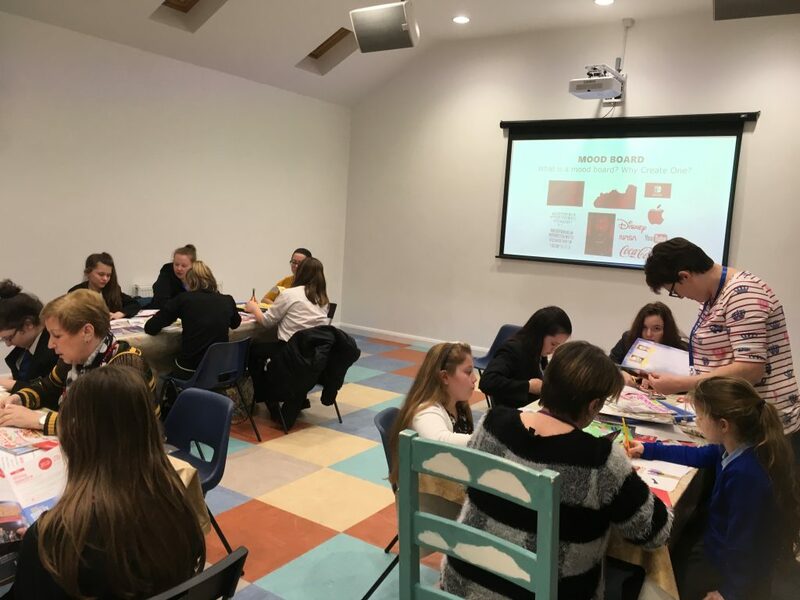 These sessions will be delivered to our centres that have signed up to the project but to find out more about our Creative Learning programme and see how you can get involved, please contact Phill Fairhurst by calling 01253 290 111 or email philf@blackpoolgrand.co.uk. Creative Learning run many events throughout the year for ages 3 to 103! Just keep visiting our blog to hear about the next event or sign up to the Grand Theatre’s Twitter or Facebook page. Why not follow us on Instagram too!